For the first time ever this month, I ordered something off Groupon. Not a restaurant or some sort of coupon deal but an actual product. It was this Aduro Liqua Sheild iPad Keyboard Case and I paid what it’s listed for on Amazon. I have totally stolen this from hubby. I actually ordered it for him since he’s on the road so much but when it sat on the counter for two weeks unopened, I was all, okay dude, it’s mine now if you aren’t going to check it out. LOVE this for late night when I’m in bed without a laptop. 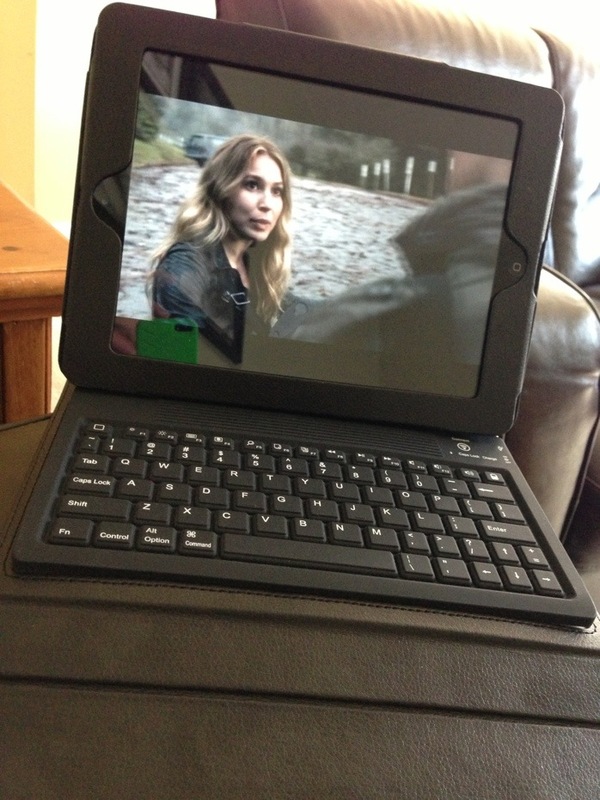 The keyboard communicates to the iPad via bluetooth technology and I just LOVE it. Because it’s so annoying to type an email on an iPad but having a portable keyboard makes it easy as pie! I’m not saying I’d write up a whole blog post on it – it is a smaller, netbook sized keyboard but it’s great when you’re on the go and makes typing pretty easy on the iPad! 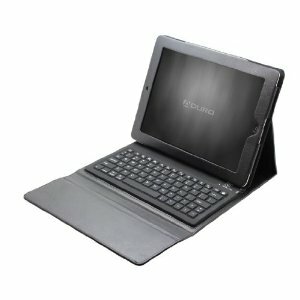 Get the Aduro Liqua Sheild iPad Keyboard Case on Amazon for $29.99 with free shipping.